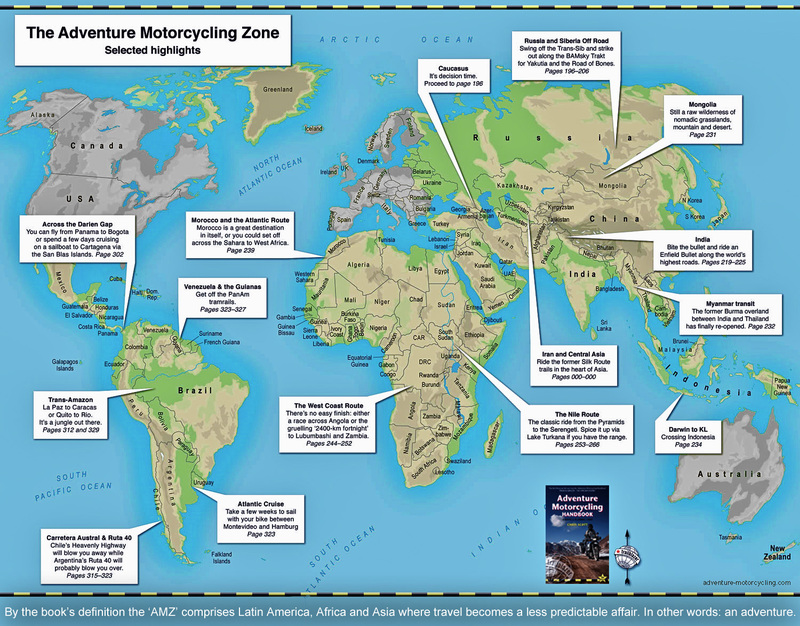 W elcome to my Adventure Motorcycling Handbook (‘AMH’) website. Right now is the best time ever to be into travel bikes and I’ve been doing just that since 1982. 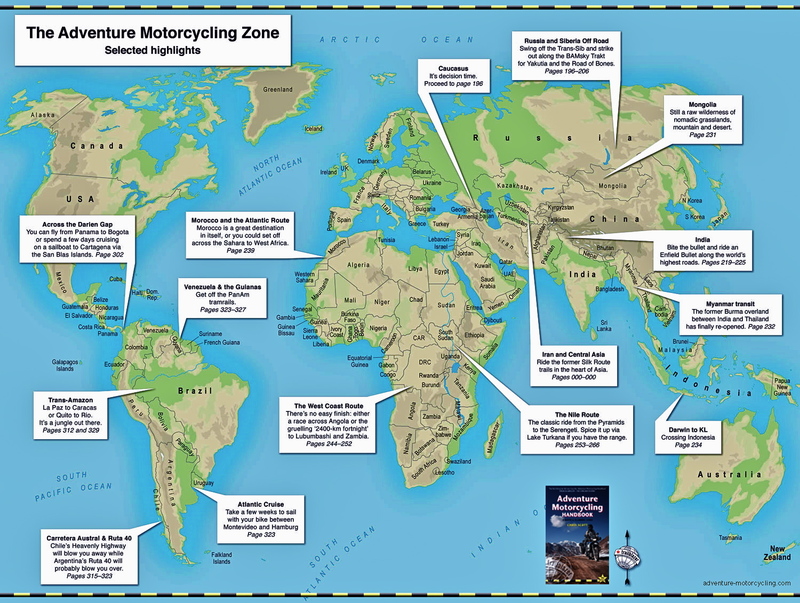 I’m the guy who coined the term ‘adventure motorcycling’ in the late 1990s and the latest 7th edition of AMH is the best yet. For more about me, click the photo, right. Otherwise there’s plenty to read here for free. 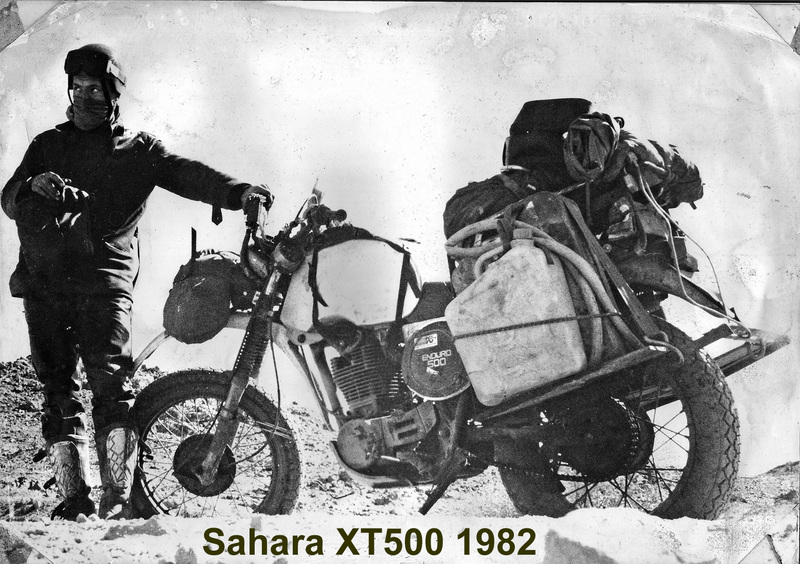 My very first travel bike was an XT500 (right). Lately, each year I select and adapt a new project bike which interests me. In 2018 it was a Yamaha XSR 700 ScrambleR; my latest is Royal Enfield’s Himalayan (left). I write other books on the same theme: the 3rd edition of Morocco Overland (left) covers roads and tracks in the Atlas mountains and Saharan fringe. Buy Morocco 3 discounted. Desert Travels is a Sahara travelogue spanning my early years on XTs as well as my first disasterous desert tour. 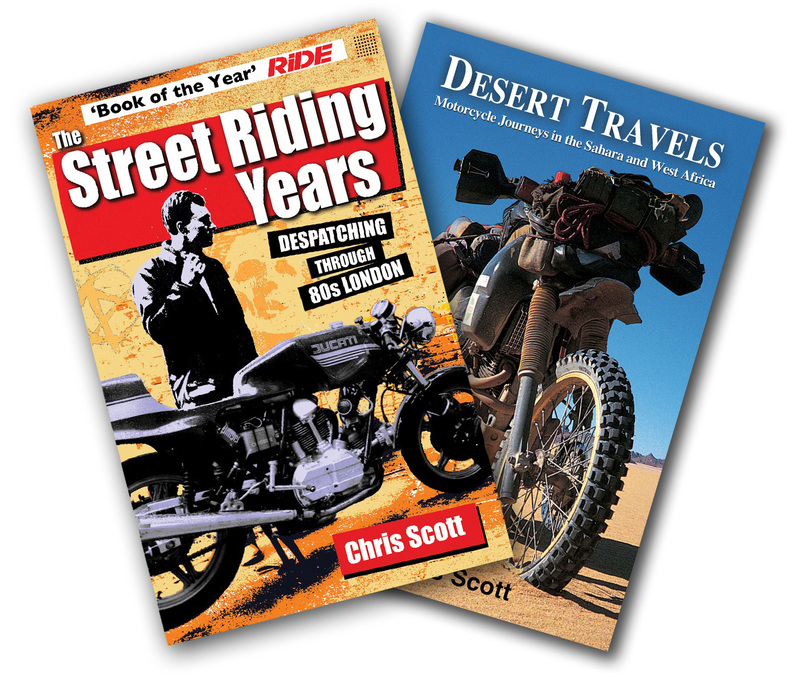 And my urban memoirs from the 1980s: The Street Riding Years (right) was RIDE magazine’s ‘Book of the Year’. First published in 1991, AMH7 packs everything you need to know into a single comprehensive resource that’s worth many times its weight in hard-won know-how and weeks of migraine-inducing online research. AMH readers aren’t expected to have an in-depth knowledge of mechanics, travel health or navigation, so there are full explanations of how things work, and why certain choices are worthwhile. I don’t claim to know it all and so what makes the AMH special is that it capitalises on the huge collective knowledge and experience of over two dozen globetrotting contributors including: Lois Pryce, Gaurav Jani, Grant Johnson, Austin Vince, Steph Jeavons, Jamie Duncan, Sam Manicom, Lisa and Simon Thomas, Mark Harfenist and many other two-wheel adventurists. These expert contributors – as well as a light touch – are what’s helped ensure that after three decades in print Trailblazer’s Adventure Motorcycling Handbook remains the legendary two-wheel travel bible.